We stock Ballast bags, for example Sumo Sacks with Ballast Pumps and Spare parts for your boat. Great for wakeboarding, waterskiing. 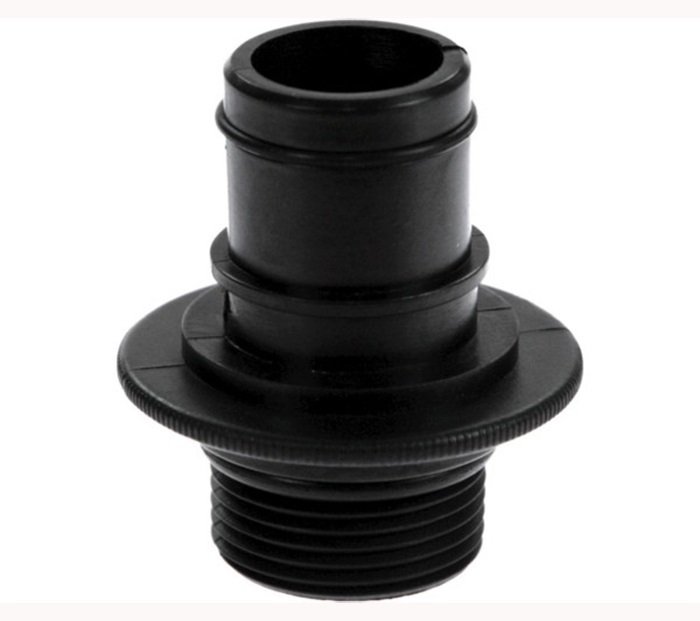 Straight Line 1" NPT to 1" Flow Rite Adaptor for Sumo Ballast Bags. 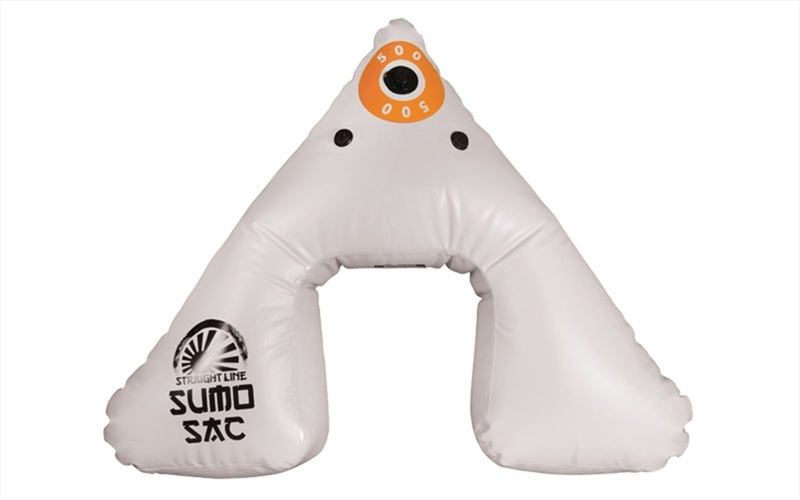 Straight Line Sumo Open Bow 500lb Ballast - Fits inside walk through Bow compartments. 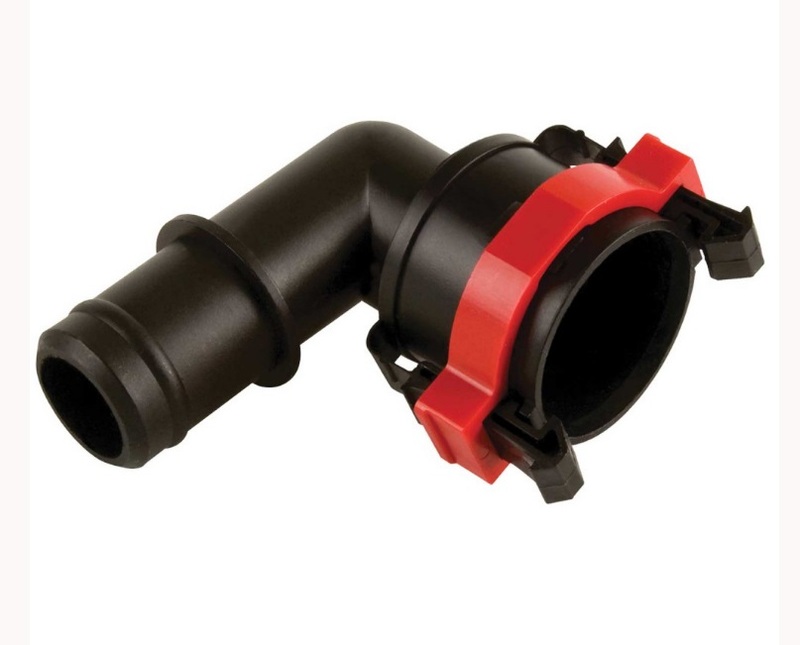 Straight Line 1"-1/8" Flow Rite Quick release Elbow Socket, for use with Straight Line Ballast Accessories.